Come hungry! 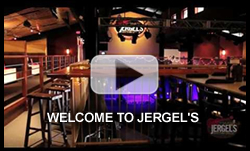 Jergel’s offers a complete Dinner Menu to get the evening rolling. If you’re in the mood for a tantalizing host of appetizers, salads, wings, pizza, burgers and sammies, we have them all! 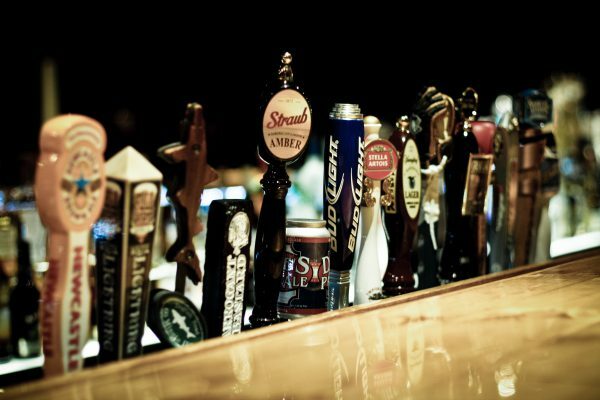 Jergel’s can quench your thirst with a huge collection of libations, including a full collection of “Wines That Rock” wines, Dave Matthews “The Dreaming Tree” wines, 18 ice-cold beers on tap, fine scotch’s and all the regular mixed drinks you can imagine! Non-ticketed event days also includes a Happy Hour with drinks 1/2 price and 5 different apps for $6 each, typically from 5-7 pm, however the hours are subject to change based on the specific event occurring each day! All menus subject to change without notice.